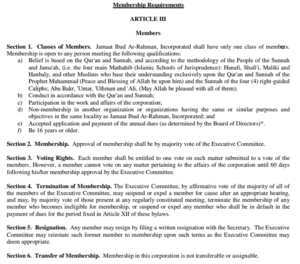 How to become a member and be more active in the affairs of your community? Check out the eligibility requirements below and fill out the form to become an active member of Jamaat Ibad Ar Rahman Durham, North Carolina. Download and fill out this membership application form and drop it in the donation box at the Fayetteville st Masjid & Parkwood Masjid. 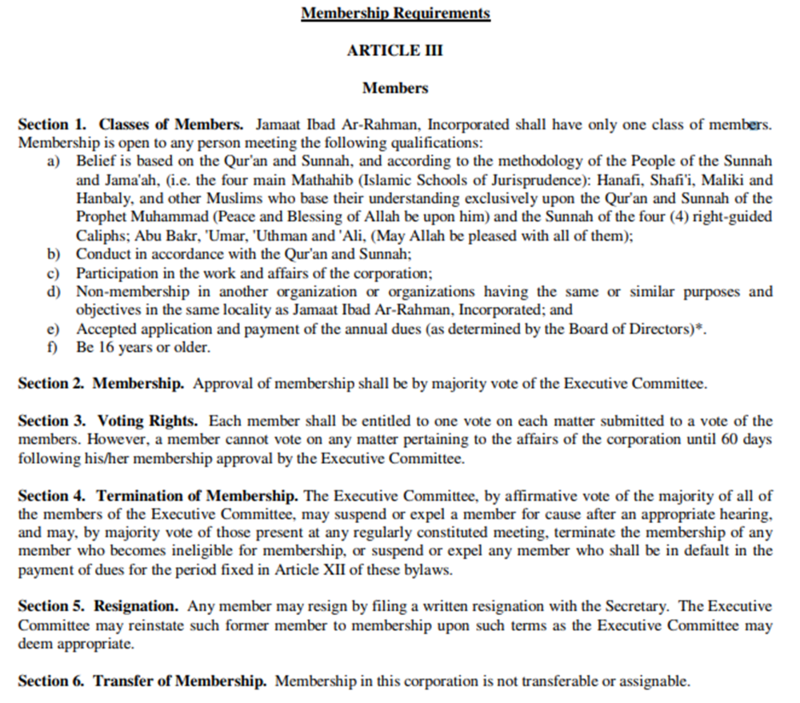 JIAR members, can renew their membership this year for an additional 2 years by login in their members portal to pay the renewal fee and update any outdated information.They can also fill up the form and select membership update add the fee and drop t in the donation box at the Fayetteville st Masjid & Parkwood Masjid.